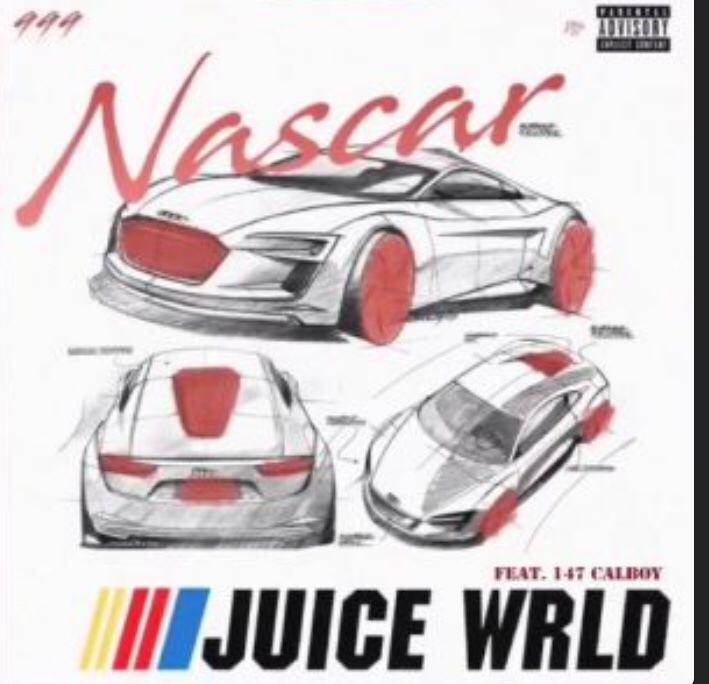 Juice Wrld has a new song out titled Nascar featuring 147 Calboy. Juice’s latest song has been on the leak for months and maybe we would get an official release of the song. Many Juice Wrld fans thought on initial listen that it was Lil Durk featured on the record but it’s been confirmed as not the case. The Chicago native celebrated his 20th birthday yesterday and has had an incredible year so far. Since signing to Interscope Records in March, Juice has experienced a great deal of success, including his breakout single “Lucid Dreams” going platinum. Two weeks ago, Juice signed a publishing adminstrative deal with BMG.